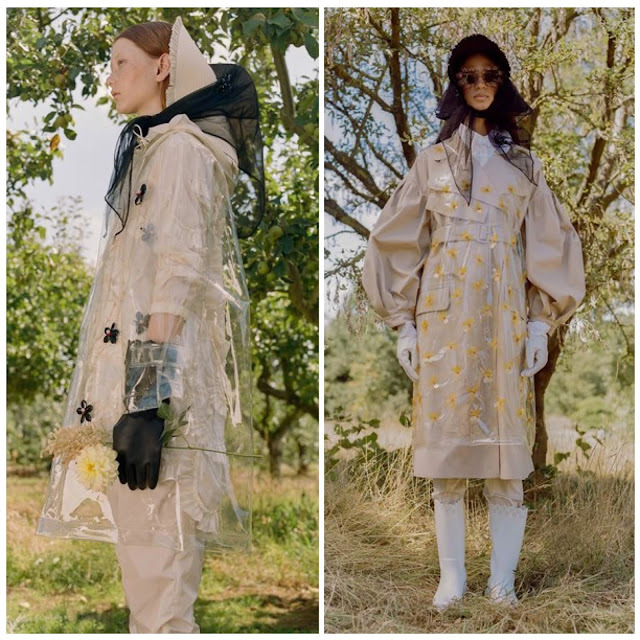 Moncler’s collaborations with various designers last season must have been successful because here they are again reprising the collaborations for Spring 2019. 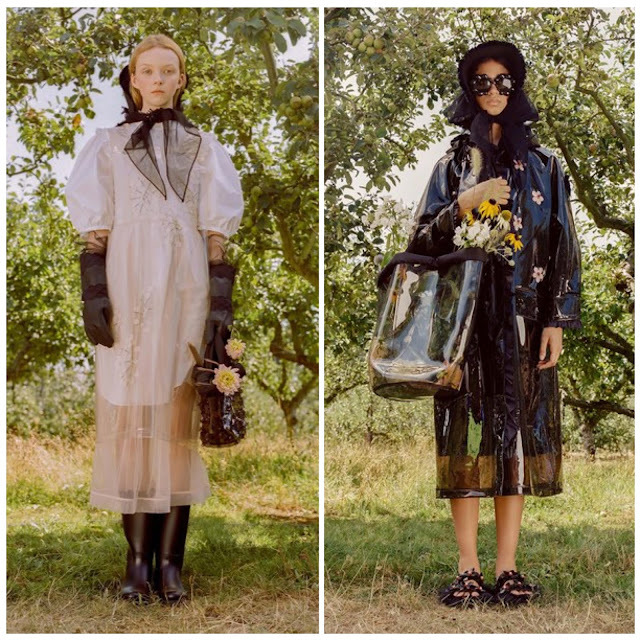 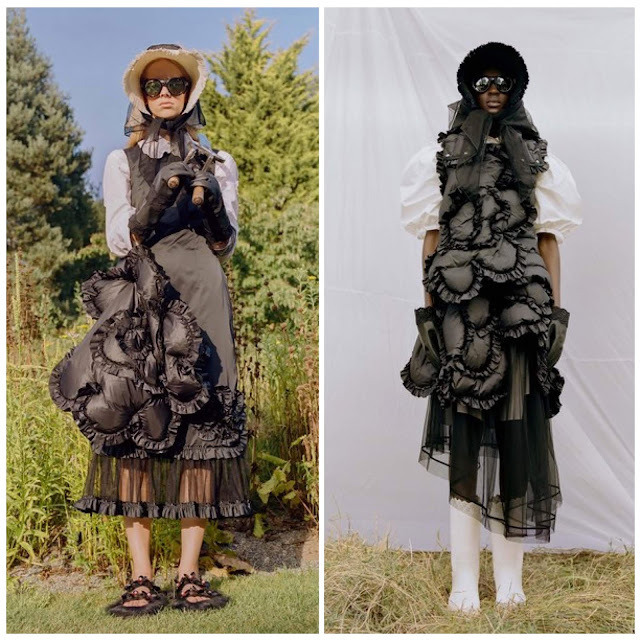 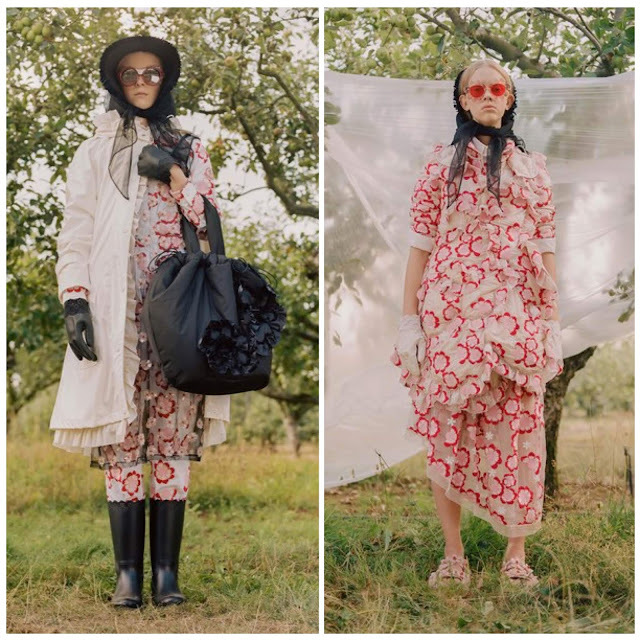 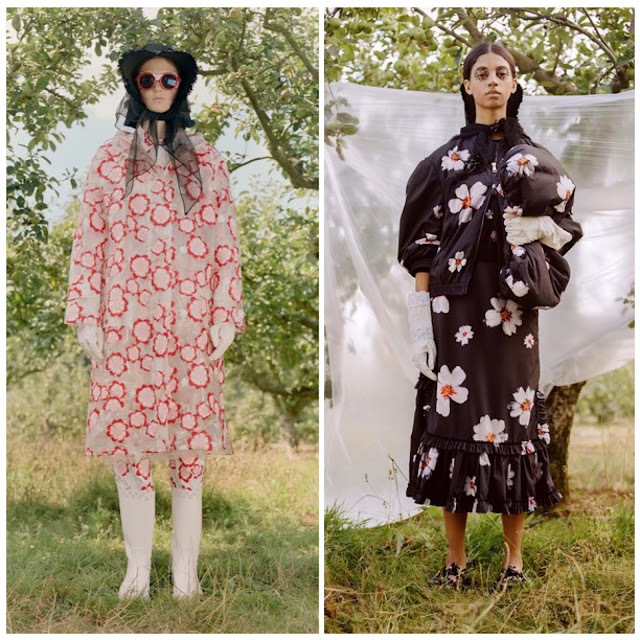 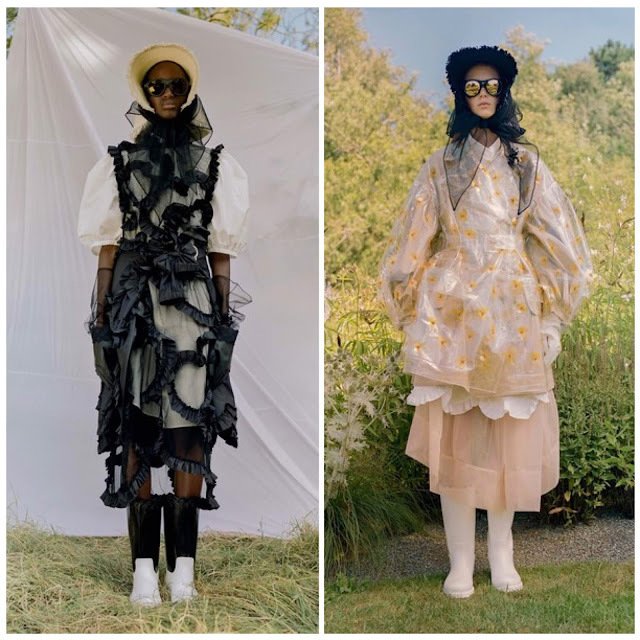 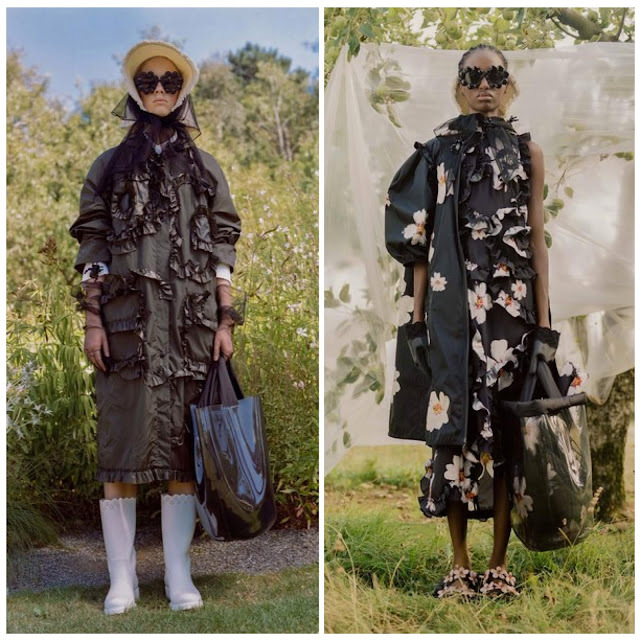 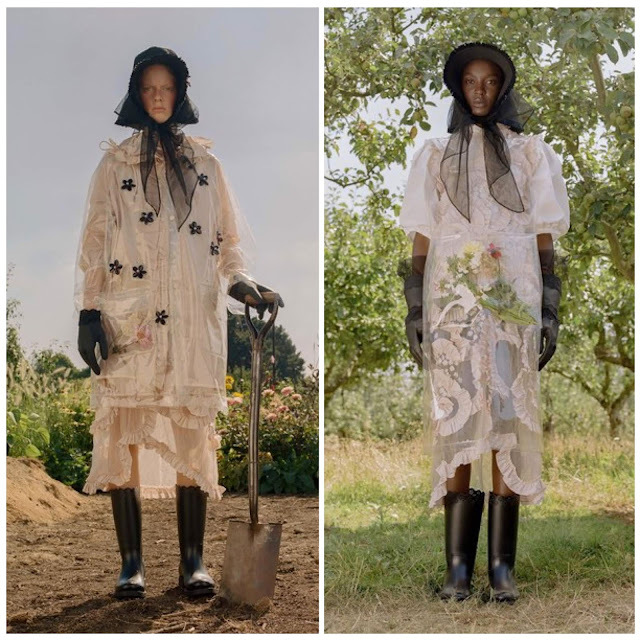 Is it fair to admit that we actually prefer this collection to the one Simone Rocha showed in London last Sunday? The capsule collection of 20 pieces was covered in three-dimensional effects which were created by the use of floral appliqués.